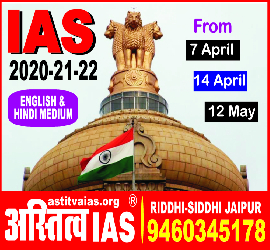 "BRINGING OUT THE BEST IN YOU"
ASTITVA IAS Academy is nation's well known institute preparing aspirants for Civil Services Examinations of all three levels- Prelim, Main and Interview. 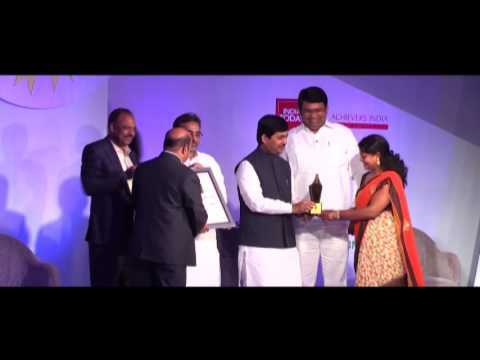 ASTITVA IAS Academy was founded in the year 2005 by Dr. B.B. Singh, Dr. Kiran Singh and a group of faculties with solid experience. Every year number of aspirants secure their positions in the list of successful candidates. The institute is located in the vicinity of Gandhi Nagar railway station at the main Tonk Road, besides bearing all the attraction of city life, the area is conducive of educational and competitive environment. Our ultimate aim is to make the aspirants excellent in every sense so that they surely get competitive benefits.